Announcing Our Speakers and Special Guests! … and so many more! We’re so proud of the full speaker and guest lineup, so be sure to check it out. Are you as excited for the Together We Will Mega Event on Sunday night as we are? You’ll be rocking out with Daya, Fetty Wap and Steve Aoki! How awesome is that?? We’ve been jamming to these amazing artists for weeks and are so glad we can finally share them with you. As we put the finishing touches on IC, we also want to give a HUGE shout-out to the awesome Florida community.  Our hosts from BBYO’s Gold Coast, Miami and North Florida Regions have rallied around us, and IC would not be possible without the support of so many families, friends and supporters. Hundreds of teens from beyond North America will be participating in our South Florida Global Ambassadors Week and we know they’ll have a great week together! A sincere thank you from us to the Florida community. We’re so happy to be able to share all this with you! Before we’re together in Orlando, don’t forget to celebrate the news on social media with #AZABBGIC2018. It’s real y’all – see you next week!